Heading into the second month of the year, the shortest one at that, the gaming selection is becoming pretty scarce. As we’re awaiting some of the major console titles like Dark Souls II, Metal Gear Solid V: Ground Zeroes, and Titanfall, most of us are looking for something to fill our gaming appetite in the meantime. The craving can easily be satisfied through a series of mobile tastings. And as most of us are making room for the major blockbuster titles of the year, we decided to compile a list of smartphone/tablet titles that are sure to keep your mind off the wait. 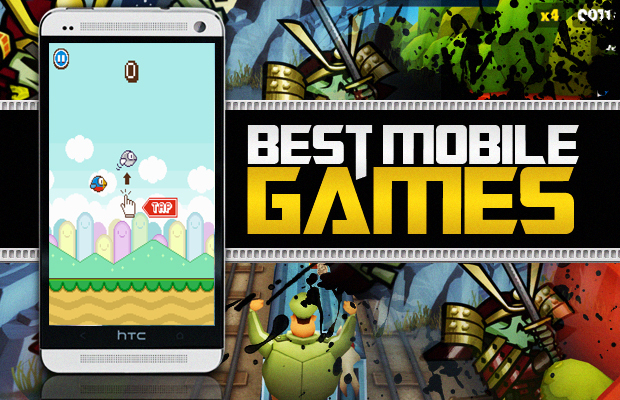 Here’s a look at the 10 Best Mobile Games of February 2014.